Are you having trouble getting the finance to build your dream home? Having difficulty getting finance approved or finding a loan that suits your needs can be so frustrating and disappointing. You don’t want to be wasting your own time and energy doing the research, unsure of what your own borrowing needs are. Being offered only limited products from your bank may limit your choice and the products on offer may not suit your needs. Operating alone can be confusing when unsure of the financial industry jargon. Going through the process of looking for a loan yourself may take longer. The banks might ask for information you are unsure of or you might not answer the questions correctly. All of these delays might mean missing out on your allocated construction slot with your preferred builder, and let’s face it, the price of materials and labour is always increasing which adds to the overall cost to build a new home. Who can help make this process smoother? 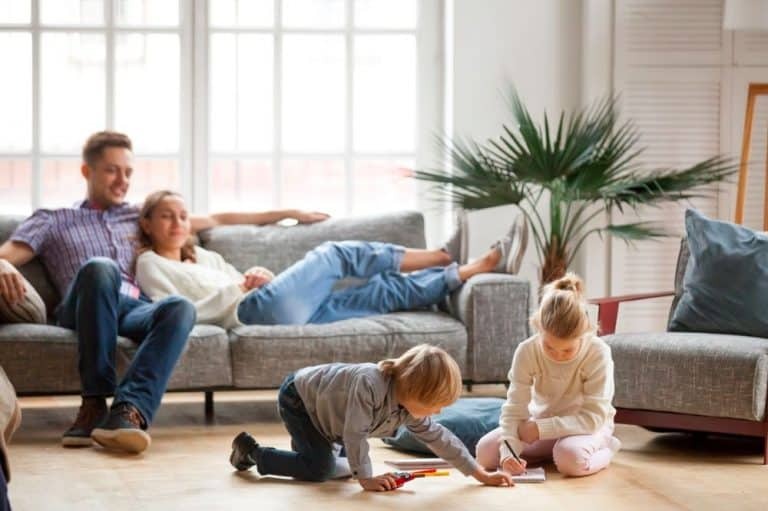 By working with a Mortgage broker who liaises with the bank on your behalf, the process of accessing finance and building your new home is certain to become a reality. You can now start designing and building your beautiful new home. Engaging the services of a trusted mortgage broker who will act as your advocate and aim to get the best for you, will stay with you and oversee the progression of the loan. 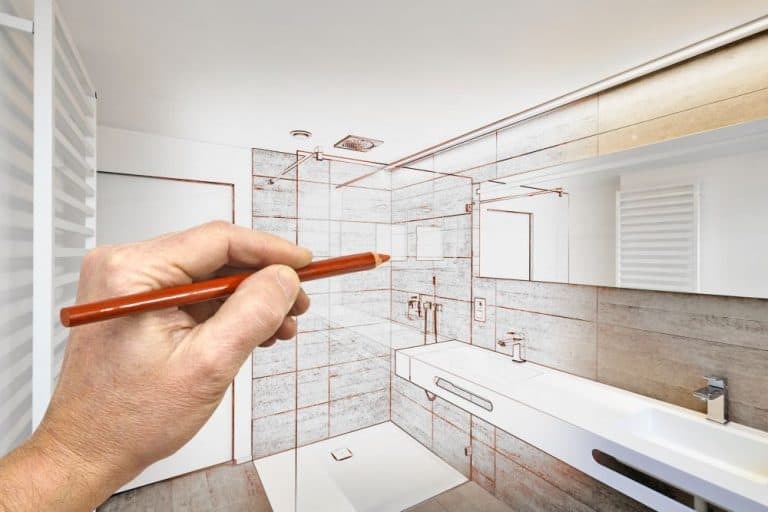 Some builders only provide estimates that do not include everything – so it actually costs you more during the building process than what you have budgeted for and what the bank has approved. Best to find an honest builder who provides a detailed, fixed quote which includes everything to build your home so that you will not be hit with the uncertainty of extra costs. You might have family members who have banked with the same bank forever and never realised the benefit of using a mortgage broker. 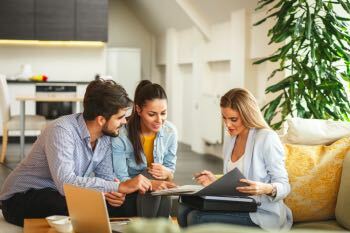 Years ago when finance was easy to come by this might have been OK.
You could start searching for a home loan yourself, but this can be time consuming and somewhat confusing when being confronted with so much industry jargon and a stack of paperwork and questions. Wouldn’t you prefer to avoid the stress and anxiety associated with securing finance by getting an expert involved? So how can a Broker help you get what you want? Mortgage Brokers can save you time and energy, offering flexible hours, personal service and expertise, getting you exactly what you want. Mortgage Brokers have a wealth of industry experience to draw on, they are familiar with the wide variety of lenders and hundreds of products, the banks requirements and the best deal that will suit your individual situation. Mortgage Brokers deal with financial institutions every single day. They know the answers to the questions and the information you need to provide. So, the Mortgage broker has liaised with the bank on your behalf, supported you and answered all of your questions. Provided all of the necessary paperwork and your finance is now approved. Feel confident now knowing that you can build the home you have been dreaming of. 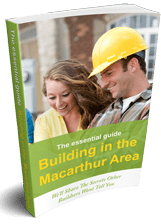 Everything you need to know is included in this free guide for consumers looking to design a home with the budget that you have in mind so you can be confident that your new home will be built without budget blowouts. 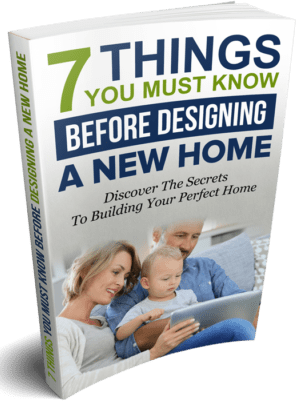 Click on the link below to download the 7 things you must know before designing your new home.